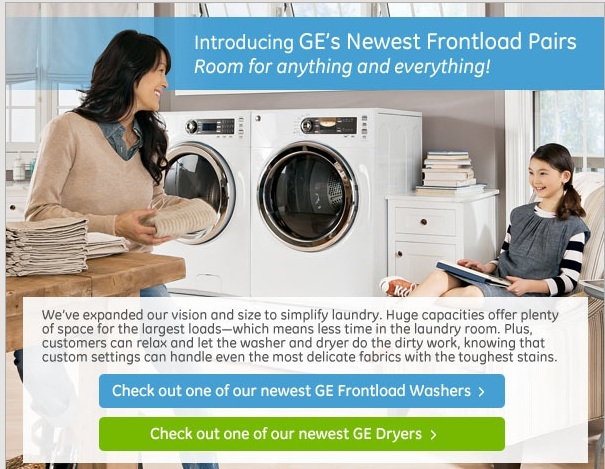 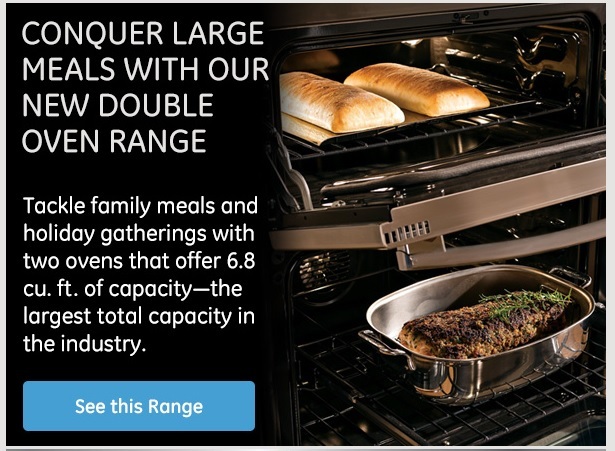 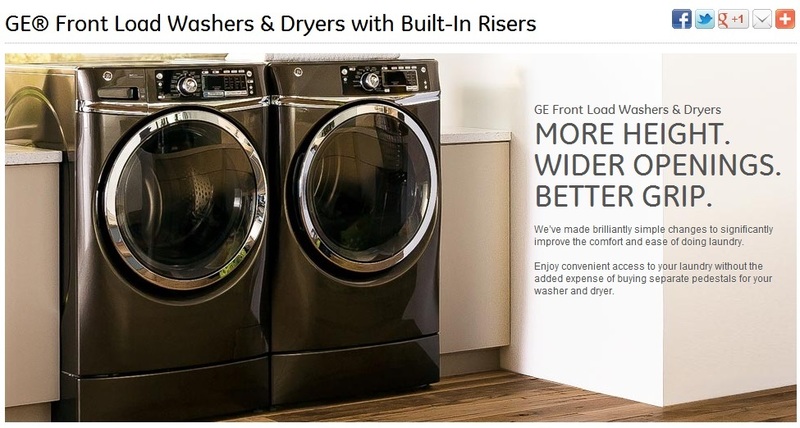 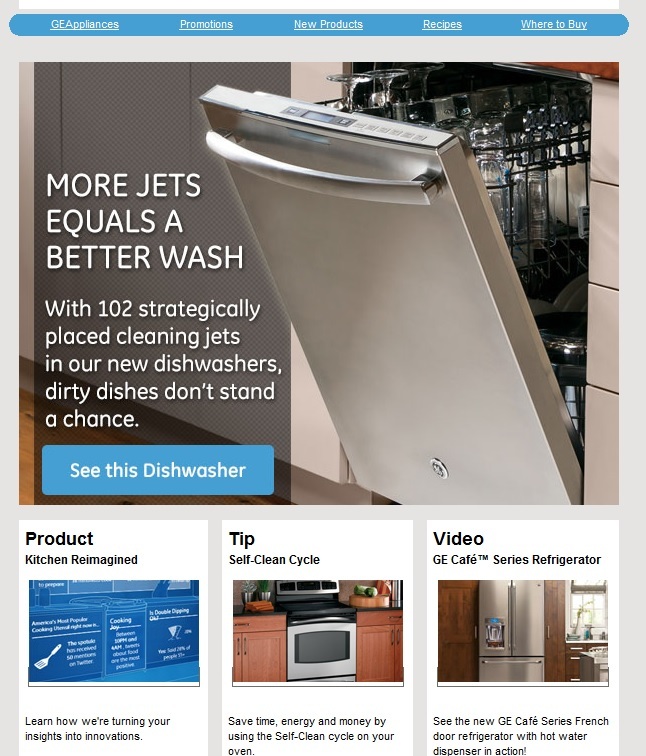 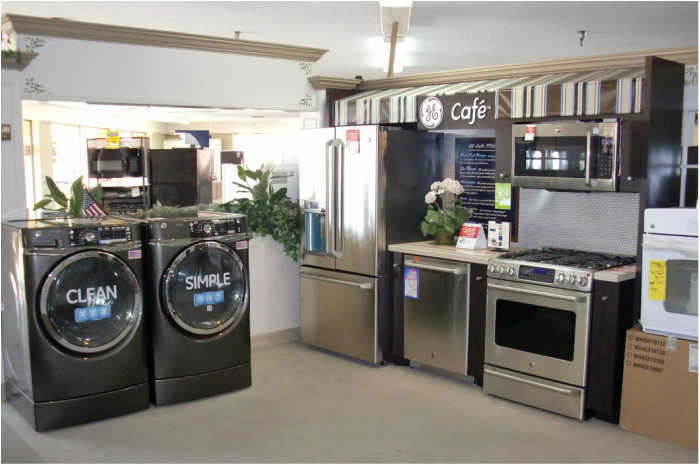 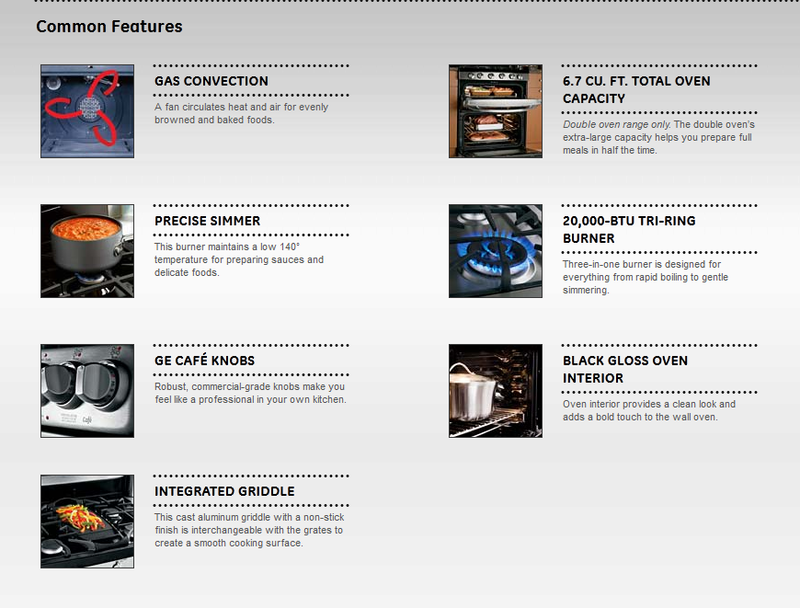 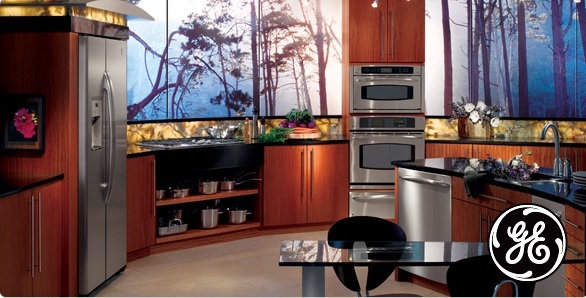 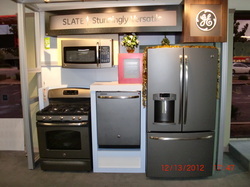 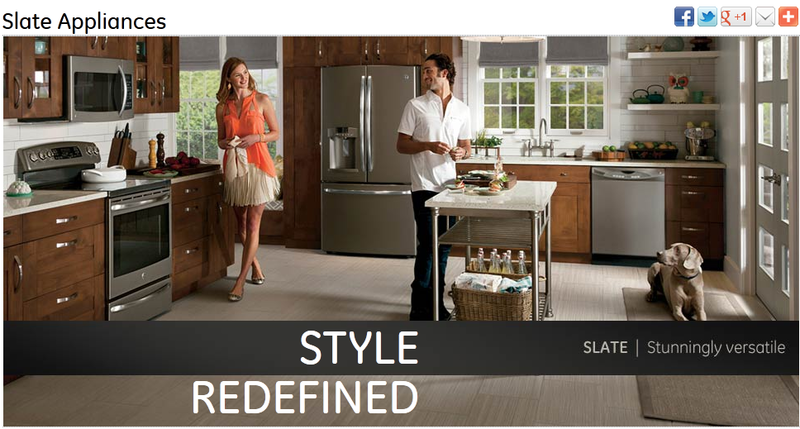 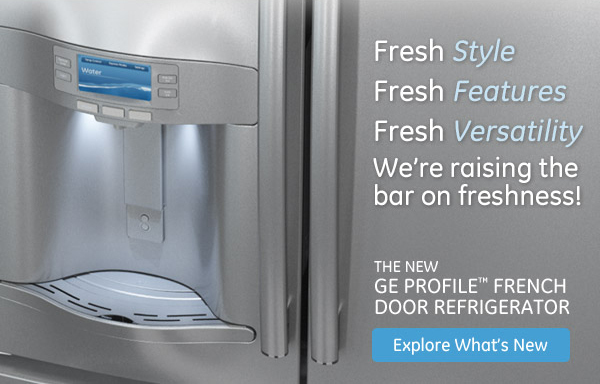 GE Appliances- Including top of the line Profile and Cafe Series including Wifi connect smart appliance technology! 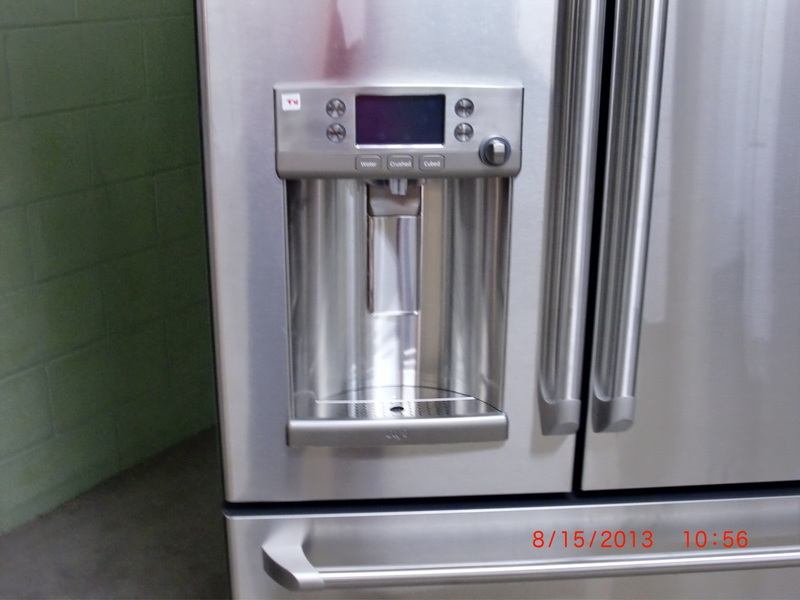 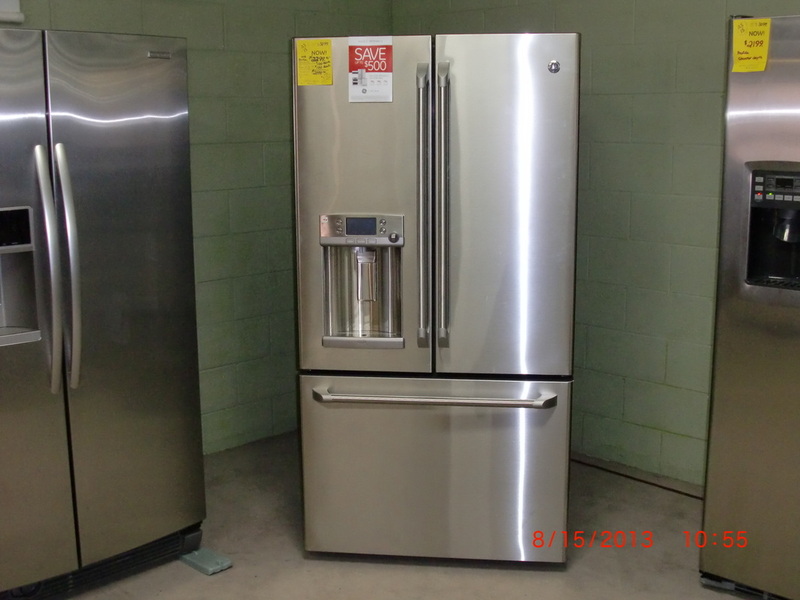 Come check out our selection of Profile and Cafe Series refrigerators with Hot Water dispenser and Keurig K-Cup beverage dispenser attachment! 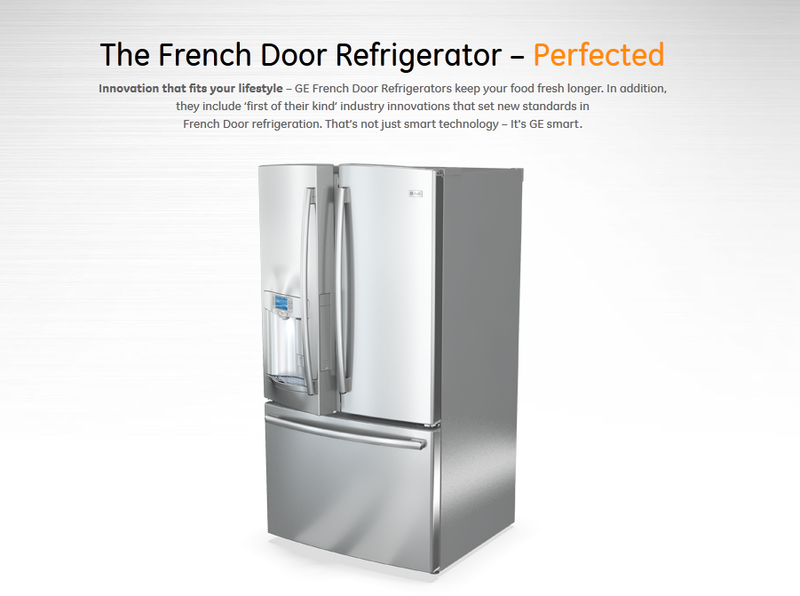 Cafe Series refrigerators are Smart Appliances so you can control your appliance directly from your device, like selecting the water to pre-heat from your phone or tablet before you even get out of bed! 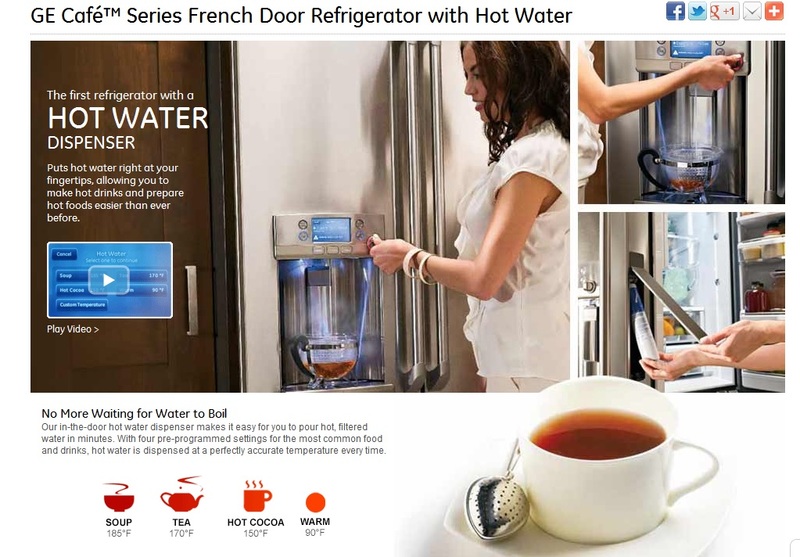 "Hot and Cold water" from your refer door, "IMAGINE THAT :)"
6 months Same AS CASH "OAC"